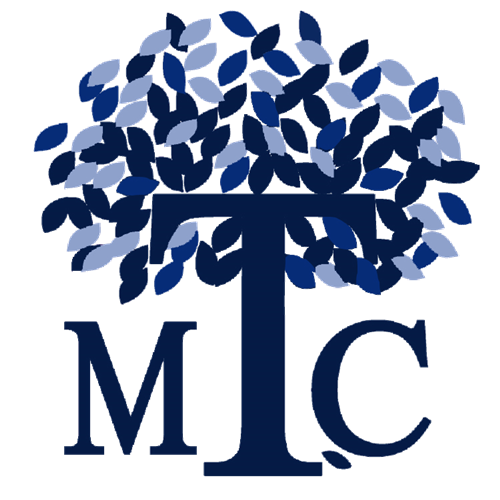 Welcome to the Middletown Teacher Center Website! The Teacher Center will be open during the 2017-2018 school year on a part time basis. To make sure someone is in the office, please call before you come. The Teacher Center has many outstanding programs and inservice courses available for Middletown faculty and staff. NYS Teacher Centers "Public - Private Partnerships that Succeed"
Teacher Centers are continually working to ensure students are college and career ready. See what Teacher Centers can provide to our teachers, staff, students and community. The Teacher Center is always looking for teachers and staff to share their expertise by instructing a professional development workshop. If you are interested in doing so, please fill out an application. Please don't hesitate to contact me with any questions or ideas for professional development topics that you would be interested in seeing the Teacher Center offer. Remember, we are here to assist you in any way we can and to meet your professional development needs.